Barcelona, Spain. 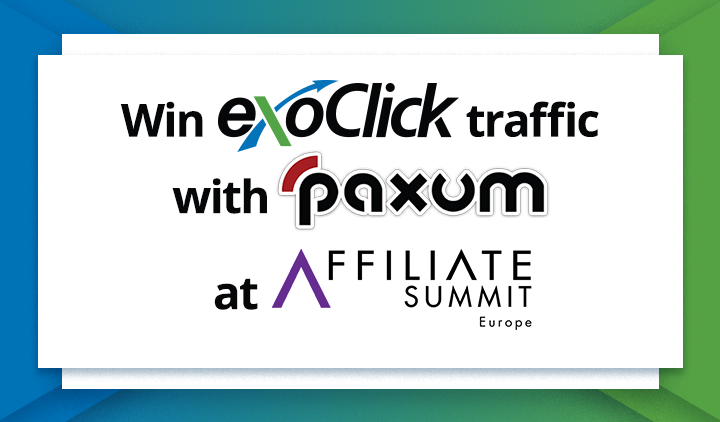 April 18, 2016: ExoClick, the innovative ad network, today announced that it has been nominated in the category ‘Publishers’ Choice of Network or Platform: Spain’ at this year’s European Performance Marketing Awards, to be held on July 4 in Amsterdam as part of the Performance Marketing Insights Europe 2016 trade show. The European Performance Marketing Awards presents an opportunity for those who operate across at least one country within the continent to challenge their European peers for one (or many) of the coveted awards. With 25 categories to choose from, the European Performance Marketing Awards has a prize for networks, agencies, publishers, advertisers and tech providers alike. 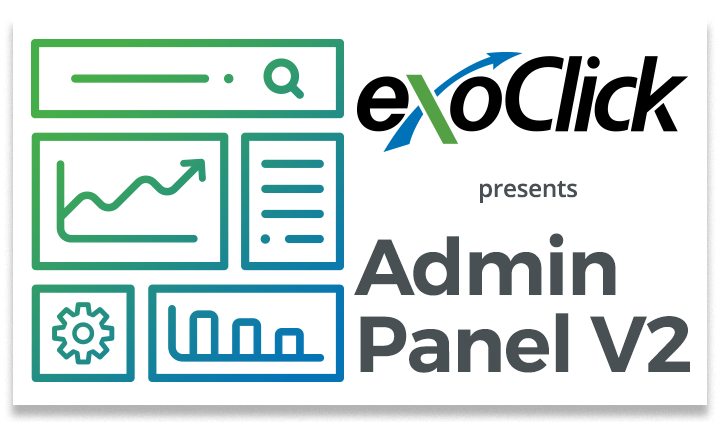 Some of the accolades for this year include Best Performance Marketing Technology, Best Multi-Channel Campaign and Best Programmatic Campaign, while individual awards are available to publishers or advertisers who have achieved success across the finance, retail, travel & leisure and telecoms verticals. Publishers who use performance marketing to monetise their sites also get the chance to vote for their choice of network or platform. Individual prizes are available to companies in Germany, Netherlands, Spain, France as well as the Rest of Europe and Rest of The World. 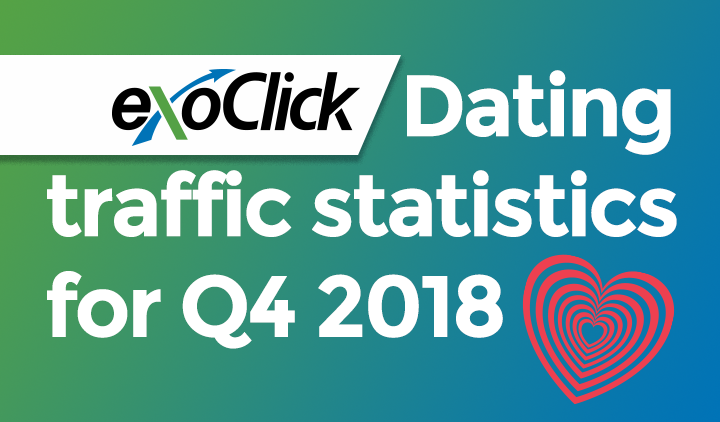 Launched in 2006 and based in Barcelona, Spain, ExoClick is an innovative global ad network and Spain’s biggest ad tech company. 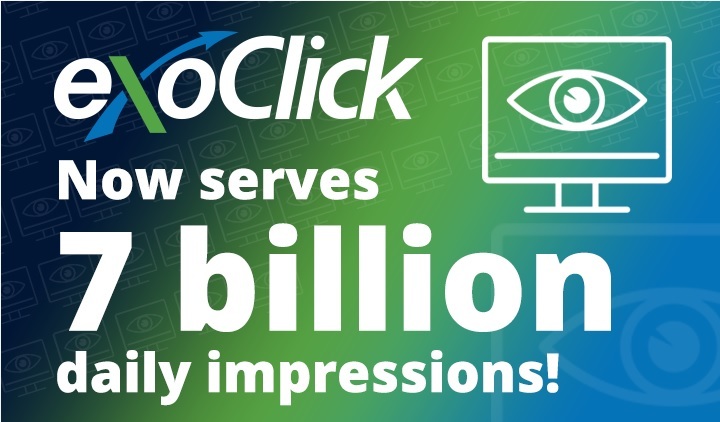 ExoClick serves 155+ billion geo-targeted ads a month to web and mobile advertiser/publisher platforms via its proprietary software.